Get help when you need it most with our convenient emergency roofing services. 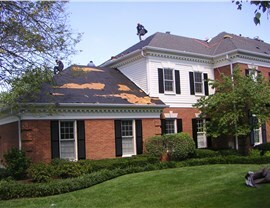 When your residential or commercial property has roof damage, the worst thing you can do is delay service. 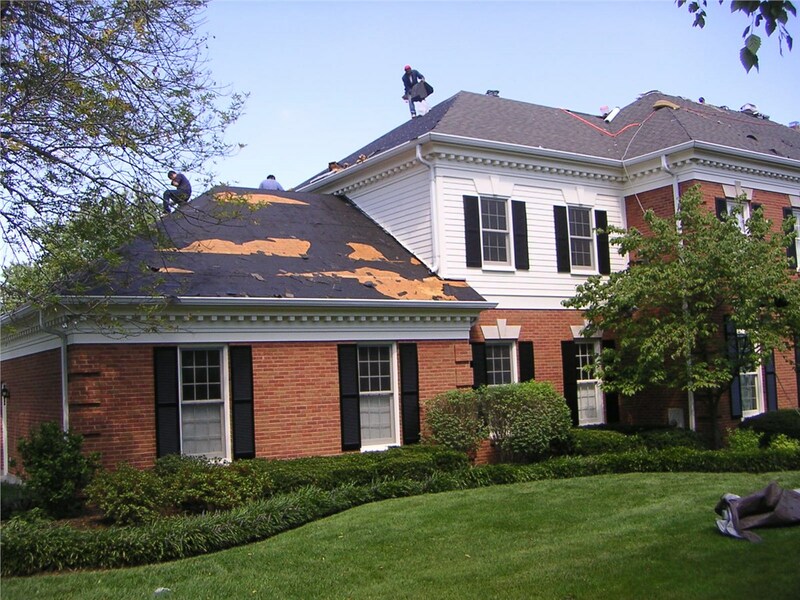 Even seemingly insignificant issues can cause major damage over time, so it’s best to get in touch with professional Denver roofing specialists at the first sign of trouble. At Cenco Building Services, we offer 24/7 emergency roofing services to meet the needs of every customer in a timely manner. Whether you need repair for hail damage before dawn or you’ve noticed a leak late at night, our roofing contractors are available to restore your roof to its full strength and performance. 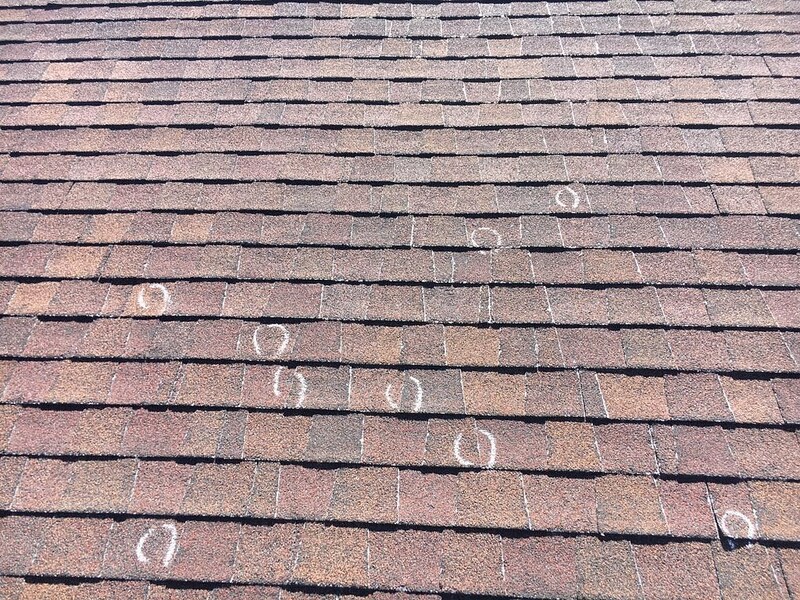 We understand how stressful an roof emergency can be which is why our professionals work to make sure the process is hassle-free. We’ll take care of everything for you from inspection to working with homeowner’s of business owner’s insurance to file claims. Only hail-certified specialists in Colorado. 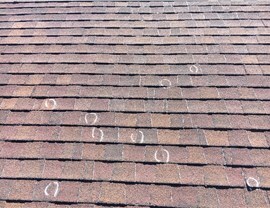 We assist with both residential hail damage and commercial hail damage. Whatever time day or night you find yourself in need of emergency roofing services, the experienced Denver roofers at Cenco Building Services are available to help. With inspection turnaround time in as little as 24 hours and roofing repair turnaround in as little as 48 hours, our emergency roofing solutions ensure your roof will be fixed quickly and professionally. 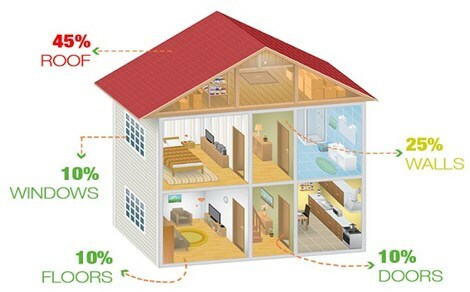 Give us a call or complete our online contact form request your free, no-obligation estimate of costs.